FDA approves first generic opioid overdose spray; More MedMen executives resign; Pfizer-Eli Lilly non-opioid painkiller fails late-stage study. IBM halts Watson drug-development program; Most patients don’t think pharma has a good reputation; NIH awards $350 million for opioid research. Feds charge doctors in multiple states with illegally handing out opioid prescriptions; Vitamin Shoppe to sell more CBD products; Healthcare stocks suffer amid “Medicare for all” speculation. UnitedHealth CEO wades into ‘Medicare for All’ debate; J&J’s Q1 earnings; Tennessee law limits attorney ads for drug lawsuits. U.S. measles cases up 20% in early April; Financial advisory firms back Allergan; Lack of awareness for scams could indicate Alzheimer’s. 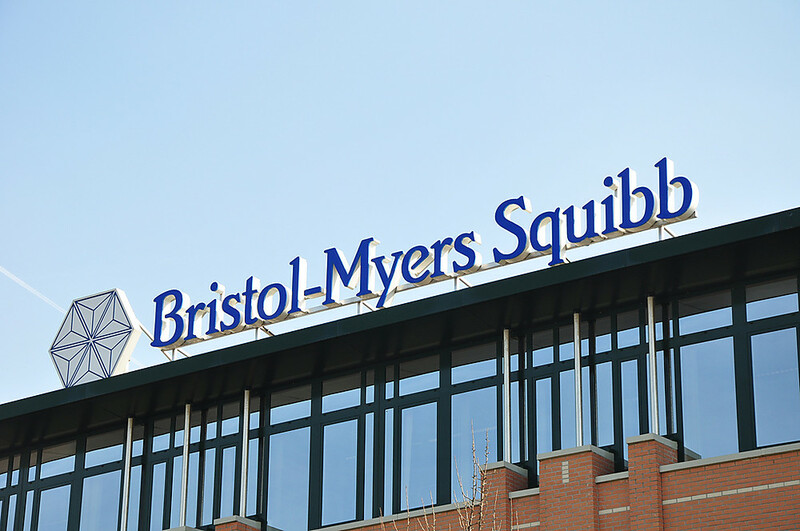 BMS shareholders approve Celgene deal; FDA warns public not to use apps to diagnose concussions; How the CDC could curb anti-vaxxers on social media. 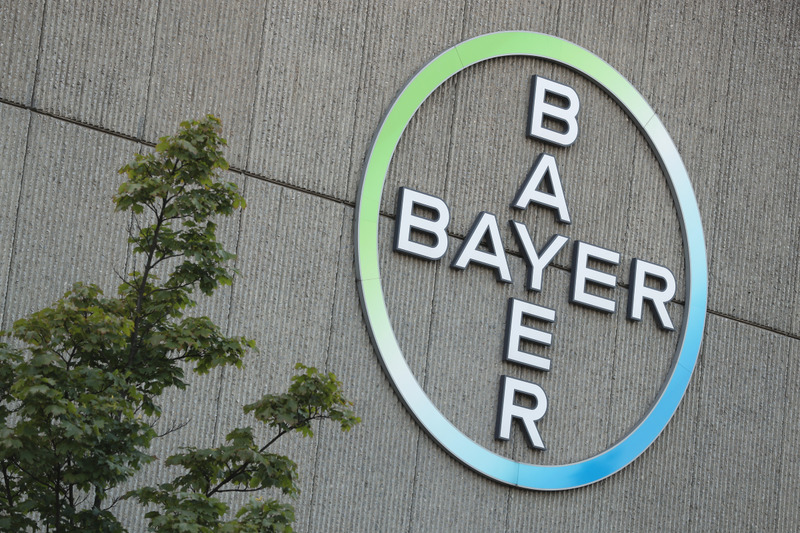 Bayer CEO: Company “massively affected” by Roundup suits; How Maryland passed its drug-price bill; Rite-Aid to start selling CBD. Sanofi plans $99 monthly insulin package; Indivior accused of fraud; Azar details relationship with Trump. Takeaways from Tuesday’s PBM drug-price hearing; The focus of J&J’s baby powder ads; New York City blames misinformation as it declares public measles emergency. PBM “middlemen” to testify on Capitol Hill; Senators to investigate Juul marketing; FDA approves GSK HIV combo treatment.